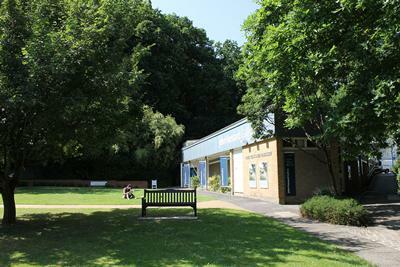 The John Hansard Gallery at the University of Southampton is delighted to announce that it has been selected to join the contemporary visual arts network, Plus Tate. Plus Tate was launched in 2010 with 18 original partners, plus the four Tate galleries, to share collections and expertise and build a network of knowledge which would use the resources of Tate and the national partners to strengthen the contemporary visual arts ecology in the UK. The John Hansard Gallery is one of 16 new partners announced by Tate. The invitation to join Plus Tate came as a result of an open application process, in which a premium was placed on a strong artistic vision, a focus on contemporary art, outstanding public programming and a commitment to local community engagement through art. John Hansard Gallery’s relocation to Southampton’s new arts complex next year has been recognised as an exceptional opportunity for the Gallery to contribute to the Plus Tate network and to increase the aim, ambition and reach for the Gallery programme in the city centre. Find out more about Plus Tate.